Perched on Western Ghats in the Sahyadri range, Igatpuri is one of the most sought after hill stations in Maharashtra. Lush green meadow and rocky Bhatsa river valley is captivating. Placid Arthur Lake and Camel Valley waterfalls are stunning features of Igatpuri. While in Igatpuri you must pay a visit to Amruteshwar Temple and Ghatandevi Temple. The Tringalwadi Fort is historical edifice from where scenic valleys can be viewed. 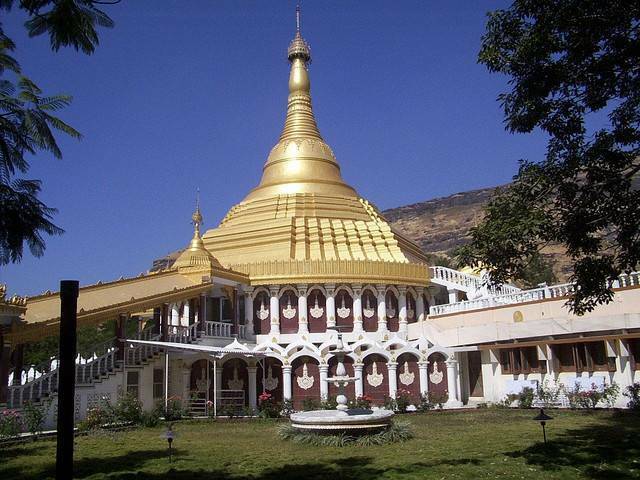 The renowned Vipassana International Academy has Dhamma Giri Meditation center here. Monsoon is the best time to visit this place as all the waterfalls and lakes are at their best during that time.